It’s not just about money! Planning your financial future has become an art in and of itself. Are you just getting started? Are you looking for a different perspective? 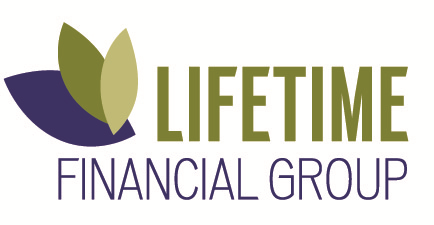 Lifetime Financial Group, Inc. starts with people. We are committed to helping you prepare for the turning points and transitions you face now and in the future. 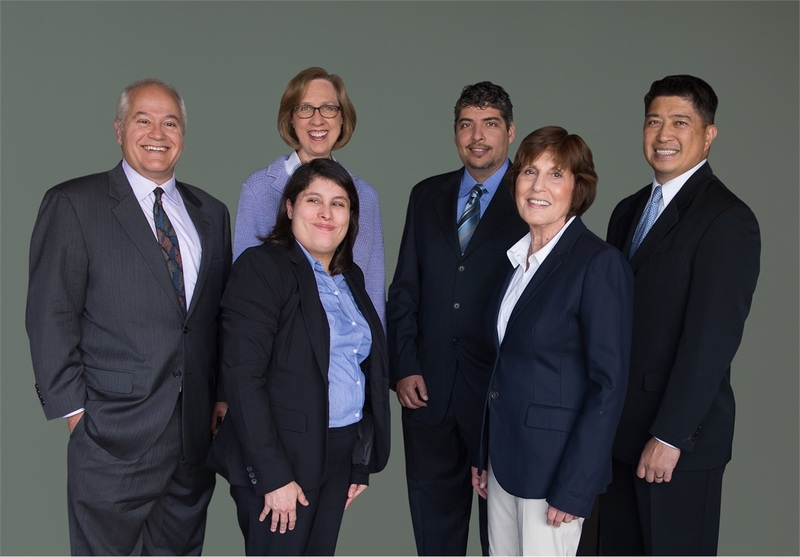 Once we get to know you, we develop and continually adjust a personalized plan for your financial future while keeping a close eye on shifting economic conditions. We work with individuals, families, and small businesses. Let’s get started. Give us a call or send us an email.